A high-ranking Facebook executive was allegedly forced to resign after refusing to back down on his support for Donald Trump - it has been revealed. 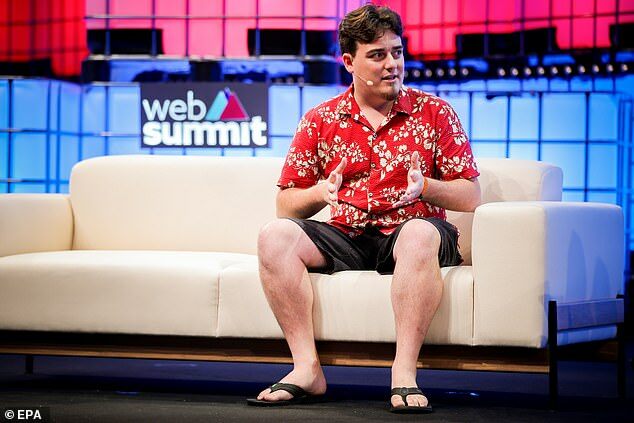 Oculus co-founder Palmer Luckey was said to have come under intense pressure from Facebook's leading figures after it emerged he had donated $10,000 to an anti-Hillary Clinton group during the 2016 Presidential election. According to correspondence revealed by the Wall Street Journal, the revelation about his donation sparked a furore which saw him fired six months later. 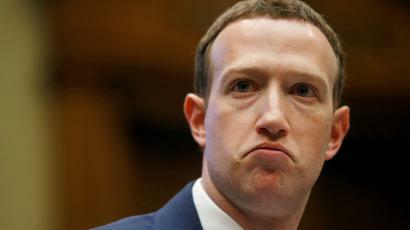 Facebook higher-ups including founder Mark Zuckerberg himself were said to have attempted to pressgang Luckey into publicly supporting libertarian presidential candidate Gary Johnson. Sources said after he refused to support Johnson to draw attention away from his donation, Luckey was put on indefinite leave, and eventually fired. Zuckerberg, however, claimed Luckey's departure had nothing to do with politics while testifying before Congress about data privacy earlier this year. Shortly after his dismissal Luckey, 26, allegedly hired an employment lawyer who argued Facebook had violated California law in pressuring the executive to voice support for Mr. Johnson and for punishing an employee for political activity. Luckey and his lawyer were then able to negotiate a payout of at least $100 million, in stock awards and bonuses he would have received until July 2019. 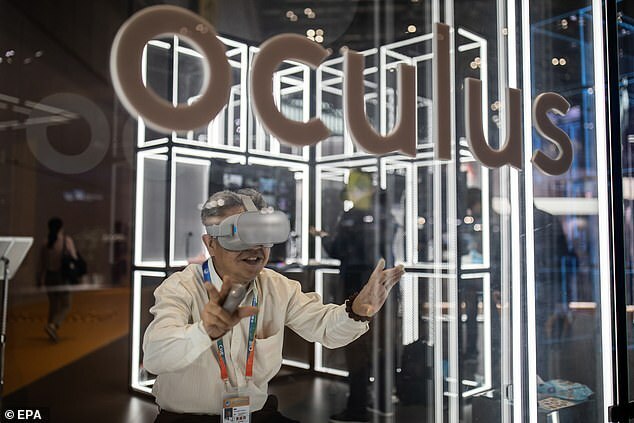 Luckey began working for Facebook after his company Oculus VR was bought by the tech giant in 2014. Only two years earlier Luckey had started Oculus while still a teenager, with a $2.4 million crowdfunding campaign. The startup's eventual sale to Facebook in 2014 for more than $2 billion, was rumored to have netted the exec a cool $600 million and allowed him to stay on as head of the company. The embattled tech genius is a longstanding supporter of President Trump having written to him in 2011 urging him to run for the White House. Luckey has also previously stated he was inspired to become an entrepreneur at age 13 after being inspired by Trump's book 'The Art of the Deal'. Facebook has come under intense scrutiny over its political affiliation in recent months, particularly with regards its role in the 2016 Presidential election. Mark Zuckerberg has previously testified to the Senate that the generally left-leaning company didn't let its politics affect its content moderation. Republican lawmakers accused the tech giant of censoring conservative news and views during a congressional hearing in July this year. 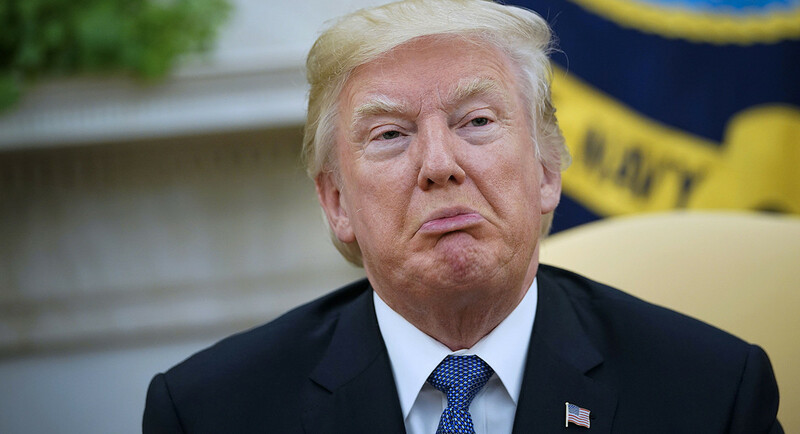 Earlier this month, Trump himself accused social networks of interfering in the 2016 presidential election and November's midterm elections. 'I mean the true interference in the last election was that — if you look at all, virtually all of those companies are super liberal companies in favor of Hillary Clinton,' Trump said.